Benny Borsakian is the child of nail industry royalty. His mother is Jessica Vartoughian of Jessica Cosmetics, so Benny literally grew up in the nail business. 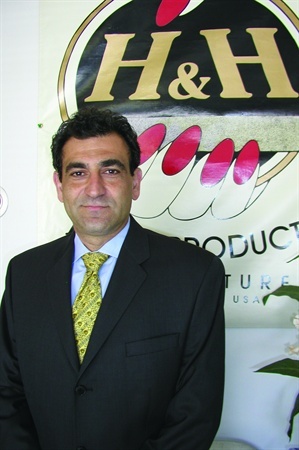 He currently works as a consultant, working with such well-established brands as H&H, a nail file manufacturer. Benny was involved in launched Toma Industries, a specialty nail polish company.